Welcome to Fallsmead.org! We designed this website to be a timely resource where residents can find out what is happening in Fallsmead and get answers to questions about our community. So, please, check back often, and contact us if you have any questions or suggestions! The submission deadline for the May 2019 Fallsmead Forum is Wednesday, May 8th. The May edition will be distributed around or near May 15th. Please submit any articles and notices to forum@fallsmead.org. This year’s Annual Fallsmead/Fallsbend Community Garage Sale will take place on Saturday, June 8th and Sunday, June 9th from 8am until you close. Click here for a copy of the sign-up form. 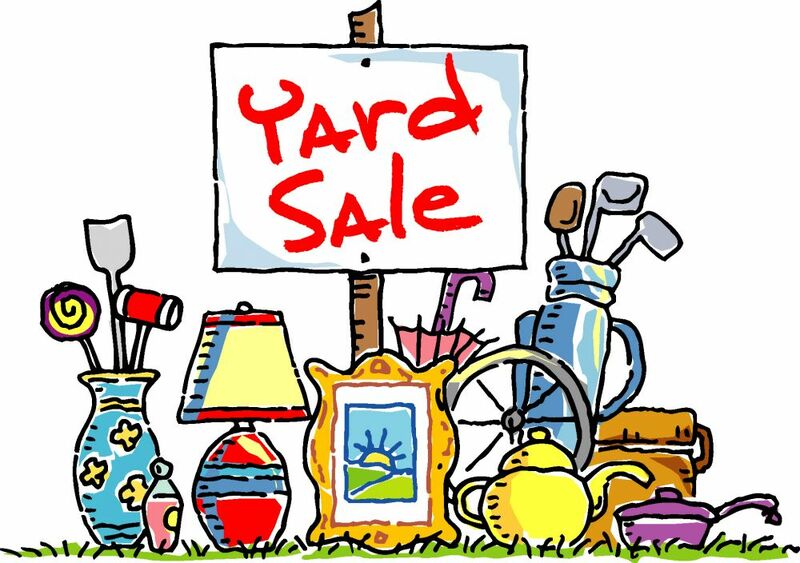 If you would like to be included on the Garage Sale map, please send your information to Lucy Hayden at 1307 Fallsmead Way or L123RG@aol.com before June 5th. We hope that you enjoyed reading the Fallsmead@50 Weekly Fun Facts throughout 2018 about Fallsmead's history and important events in Fallsmead's past as much as we enjoyed writing them! 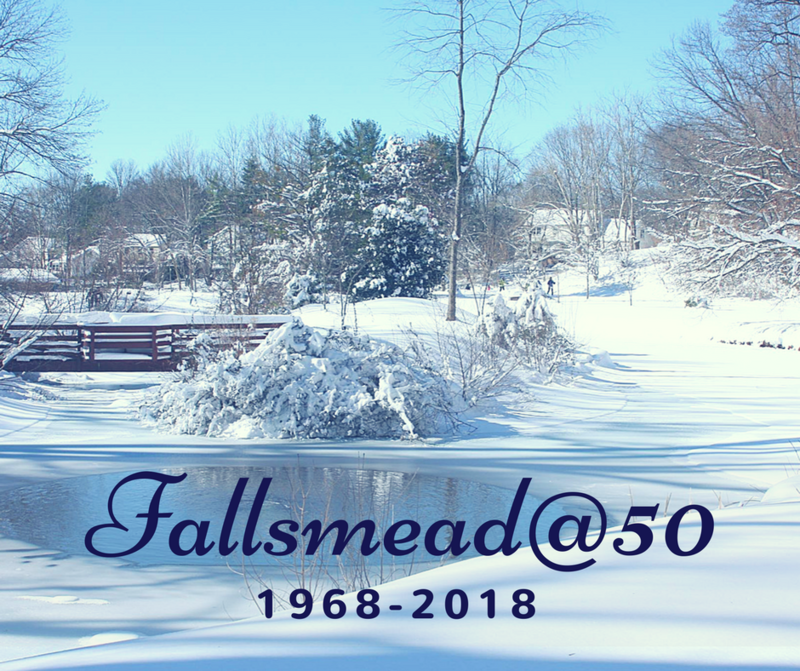 Although they ended at the conclusion of our 50th anniversary year in 2018, you can continue to access all of the 2018 Fallsmead@50 Weekly Fun Facts at fallsmead.org/blog.php. They are still open for comments, so please feel free to share your thoughts and memories! At its January 2017 meeting, the Fallsmead Board approved new Driveway Expansion Guidelines for the neighborhood for use on an interim basis pending results from a survey of neighborhood driveways during the 2017 spring inspection. WEBSITE UPGRADES - ACTION NEEDED! Household users are now tied together through a levels system. Level 1 Members are the first members from each household to sign up for a fallsmead.org account. Level 2 Members are usually spouses, but can also include other adults who live in the same household. Level 3 Members are children who live in the household. ALL ADULT LEVEL 1 AND LEVEL 2 HOUSEHOLD MEMBERS NOW HAVE THEIR OWN ACCOUNTS as long as they are listed in the system and they have an email address in the system. You can now pick and choose which individual fields you want to display for each member of your household who is listed in the online directory. You can now add a profile picture for each member of your household. If you have attended a recent community meeting or have read the Fallsmead Forum, you know that the Architectural Control Committee (ACC) has been drafting guidelines for solar panel installations in the Fallsmead. 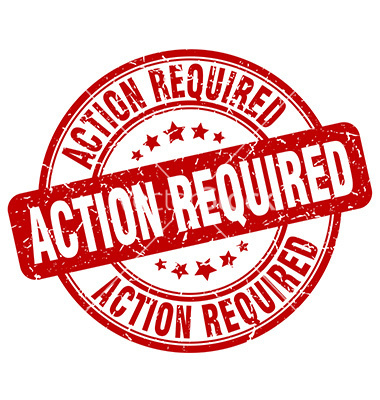 The ACC's proposed guidelines, published in the last issue of the on-line Forum for community review and comment, were approved by the Board at its June meeting and are effective immediately. The guidelines comply with federal, state and local regulations and will be updated as those and the technology evolve. Similar guidelines have been successfully used in nearby communities. 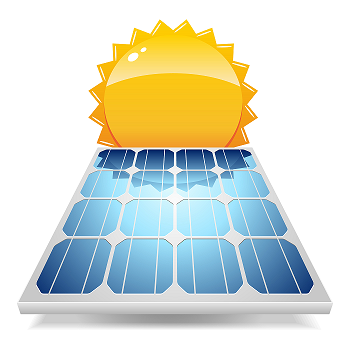 A solar panel installation is an exterior addition as defined in the Covenants. Fallsmead residents should be aware that the ACC will use these guidelines in its review of any proposed solar panel installations. The guidelines should be taken into account early in the planning of any installation. The ACC will work cooperatively with residents planning solar panel installations so that those installations are safe, minimize visibility to the extent practical without degrading performance significantly, and harmonious with Fallsmead's design and aesthetic. Click here to see a copy of the guidelines. If you have any questions about the solar panel installation guidelines or their applicability, please contact the ACC at acc@fallsmead.org. The Fallsmead Board has approved new ACC guidelines for trash can screens. The updated guidelines are noted below. The screen’s height shall not exceed four feet." Visit the FAQ and Resident's Info page to see more information about the proper storage of trash cans in Fallsmead. 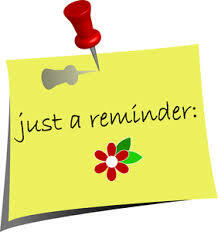 If you registered at Fallsmead.org and never heard back from anyone, please let us know at communications@fallsmead.org! Once we manually approve people (which we usually do within a few hours of people registering), the website automatically generates an email that includes your password. You should have gotten this email within 24 hours of registering. We suspect that some of these registration emails may have gotten lost in spam for some people, but this is something that we can easily fix as long as you let us know that it is a problem. For any future registrants, if you don't hear back within 24 hours of registering, please let us know. Thanks! WELCOME TO THE NEW FALLSMEAD.ORG WEBSITE! We are really excited to introduce you to the new Fallsmead.org website! We hope that this new website helps you keep up with what is going on in Fallsmead, and will be your go-to spot to answer all of your questions about Fallsmead. One thing you will notice about the new website is that certain pages are now password protected in order to increase neighborhood security. In order to access these password-protected pages and documents (as well as several other new features on the website, such as the Recipe Book and the Classifieds), you will have to first register on the site. In addition to allowing you access to the site's password-protected pages, registering will also allow you to opt in, or out, of the online Neighborhood Directory, and to set your preferences for the Neighborhood Email List. To report a lost or found item, click on "View Lost & Found" (on the home page), then click on "Report a Lost or Found Item" on the Lost & Found page.